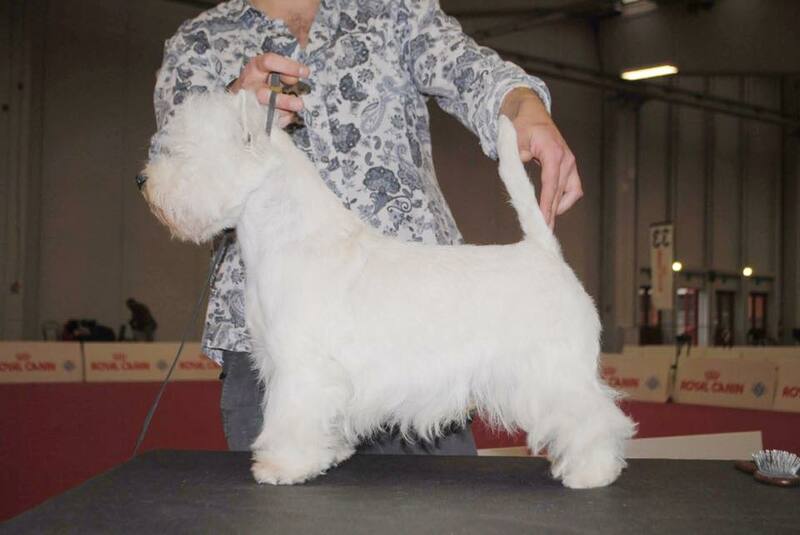 It has been a really succesful weekend @ 3xIDS Reggio Emilia, Killynether Kolumbo aka Robbie achived 3xCac, 3xCacib, 3xBob, 1xBog3 and Crufts qualified. Thanks Roberto Eleuteri for grooming Robbie and precious Elisabetta Biribo for helping in conditioning him sunday. Robbie is bred and cowned with Pat Molony. Thanks to all judges who keep thinking so high of this special boy.